There is no sound as uplifting as the sound of children's laughter. At our ballparks, you will hear that sound all game long. Because in addition to the fun in-game promotions, we create a park-within-a-park, and fill it with amusement rides and bounce houses. 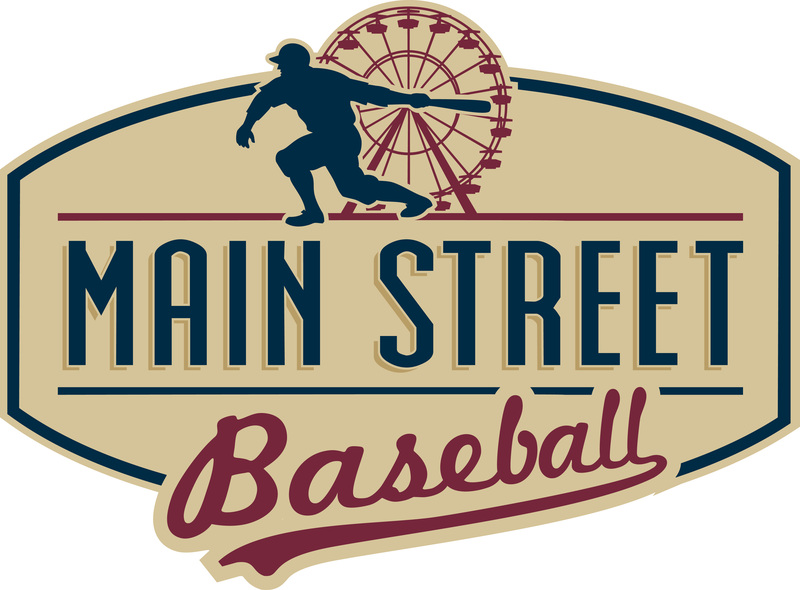 From the Ferris wheel, spinning bumper cars, spinning coaster and double-decker merry-go-round in the Quad Cities to the 300-foot long dual zip line in Billings, Montana, to the swinging pirate ship, drop tower, NASA-inspired gyroscope and spinning car ride in Lowell, Massachusetts, Main Street Baseball's ballparks are built to entertain families in a fun, safe and secure destination -- and to produce fond family memories that will last a lifetime. Our mission is to make an experience at the ballpark one filled with affordable, family-friendly fun and warm memories for each of our guests. Watching -- and often meeting -- the next generation of Major League stars is a big part of that, but we offer a lot more, including fun, top-of-the-line amusement rides. Above all, we seek to make our ballparks community gathering places, where families and friends from throughout the region can join together as one, cheer for the home team, and enjoy fun, fellowship and the great game of baseball together with fun amusement park rides in the region's most friendly, safe and iconic venue. Riders on the newest attractions at Modern Woodmen Park will have a chance to help Quad-City-area children. All profits from four new amusement rides at the Midwest League ballpark will benefit Quad-City children in need through a newly formed trust. Now open on third-base deck are the Wind Up, which swings riders back and forth and also includes 360-degree spins, and the Double Play, which spins riders back and forth and tilts, ultimately reaching a 90-degree angle. A double-tier carousel, the only one of its kind in the State of Iowa, is scheduled to open later this month, as is a kiddie train along the first-base side of the ballpark. Heller, Davenport mayor Frank Klipsch and Richard Bittner, a trustee of the Bechtel Trusts, celebrated Friday with a ribbon-cutting honoring the collaborative spirit of the project that made it happen. A new nonprofit corporation, the Carousel Charitable Trust, has been formed by Heller and Bittner to own the rides and give money generated by the four rides it owns back into the community. The trust purchased the rides, which have a $1.4 million value, earlier this year. 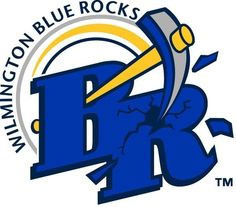 The rides are open during River Bandits home games, weather permitting, as well as on Friday, Saturday and Sunday throughout the summer and fall when the team is not playing at home. "The Ferris wheel was purchased by Main Street Amusements for $995,000 through a loan agreement with The National Bank. That loan has been paid off and the Ferris wheel has been gifted to the city of Davenport to ensure that it will remain a fixture at the stadium well into the future.... All other rides at stadium, including the Genesis Kidz Koaster, a miniature train, the Drop and Twist, bumper cars and more, were purchased by and are owned by Main Street Amusements, which is also responsible for operations and maintenance." "Quad Cities River Bandits owner Dave Heller has grown his seasonal business beyond baseball with the addition of family amusement rides, including a Chance Giant Wheel on the left field concourse of Modern Woodmen Park.... Ride ticket sales are donated to local charities." "The baseball is often solid ... And a lot of families obviously enjoy the rides." "Modern Woodmen Park was [always] positioned as a venue stressing experiences for the whole family: amusements and games for the kids, high-quality food and beverage for the adults, and baseball for all. The new amusement rides make Modern Woodmen Park a destination on non-game days, open and running during the popular weekend Farmer’s Markets next to the ballpark. It’s also turned the left-field corner of the ballpark into a prime family gathering spot." "River Bandits fans and the community have embraced the new Ferris wheel, judging by the lines we’ve observed during ballgames and at off-times when the team isn’t playing. The attraction has added a new dimension to the Davenport skyline." "Creativity has not been in short supply throughout Heller’s time in the Quad-Cities. The menagerie of amusement rides, including a Ferris wheel, roller coaster and two-story carousel, draws long lines regularly. 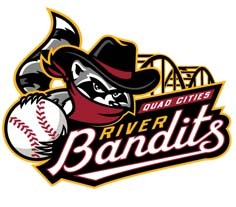 And with proceeds benefiting area charities, the River Bandits have contributed tens of thousands of dollars annually to projects such as Flu-Free Quad-Cities which funds flu shots for area youths." "Modern Woodmen Park is like baseball meets a miniature Six Flags ... but it still has the that feel of being at an old-time ballyard."